Education Solutions On Fast Servers. Course management software helping teachers create online classes. Flexible platform for displaying exhibits, museum and library content. 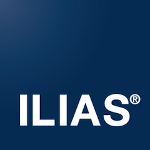 Course management system for improving education on a global scale. Fast Solutions To Fit All Your Education Hosting Needs! 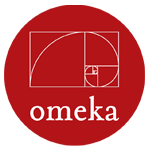 Omeka is a solution for displaying library, museum, archives, and scholarly collections and exhibitions. Omeka was created for non-technical users so they can focus on content instead of programming. 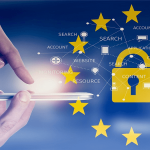 Chamilo is a leading collaboration and e-learning solution. Chamilo makes it easy for classroom administrators to create online classes and training while tracking the results of its trainees and students. 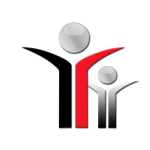 Dokeos is a high powered and responsive learning management software solution. 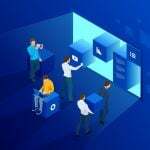 Dokeos users get the benefits of an easy to use solution allowing instructors to build, manage and publish their classes online for their students. 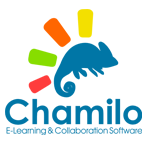 ATutor is a free learning management system software solution. Teachers worldwide use ATutor to easily create and administer e-learning and online courses. 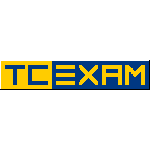 TCExam is a web computer based assessment software solution. TCExam makes it easy to teachers to create, schedule, send and grade online exams. 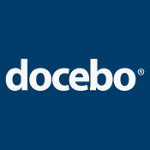 Docebo is a leading learning management system used to train your employees, customers and partners. 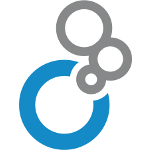 Use Docebo to easily organize, track, administer and distribute courses online. 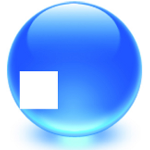 Open Journal Systems (OJS) a publishing and journal management solution. Open Journal Systems can help you through the entire publishing process. 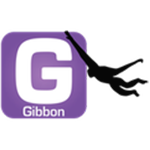 Gibbon is a free educational software that was designed by teachers. Gibbon stores student information and allows teachers to plan, teach, collect work and more. 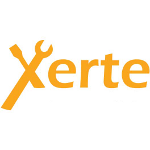 Xerte is a comprehensive toolkit to help educator develop online learning materials. 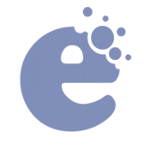 All online materials can be developed with web browser resources without the need for web development experience. Forma LMS is an elearning solution that makes it easier for businesses to deliver training courses to their employees. 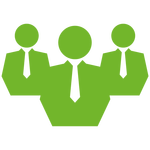 Forma can easily be customized to meet your businesses specific needs and processes. 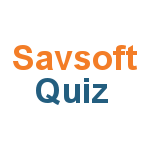 Generate and manage online exams and quizzes with ease with Savsoft Quiz. It's also excellent to use for employee assessments. To get started, just add users and generate questions from your question bank. 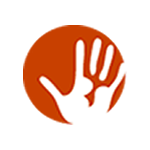 openSIS is a student management solution. OpenSIS makes it easier for education administrators to track student progress and find areas where improvement is needed. 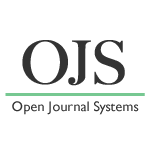 eLabFTW is an electronic lab notebook designed for researchers. 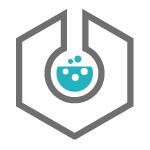 eLabFTW is designed to make your lab research more organized and efficient. 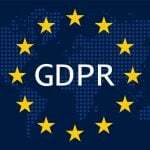 Your A2 Hosting account comes loaded with software that can help both schools and teachers to create an online learning experience. 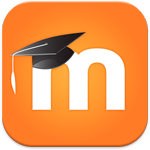 Moodle. Chamilo and Claroline are just a few examples of the most popular software options you'll be able to use to develop your online courses. 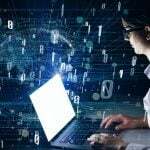 Many businesses and other organizations can also use these educational software options to build training so their employees can take remote and "learn at your own pace" classes. Many of these educational solutions feature tools and resources that can closely simulate interactive learning between students that you would normally experience within an actual classroom setting.